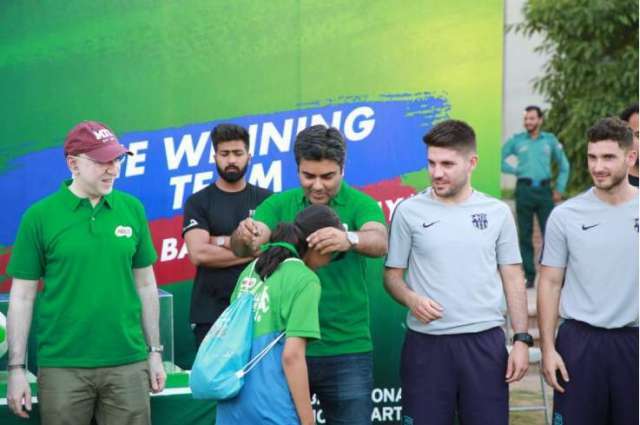 13th April, 2019 – Lahore: Nestlé MILO kicked off the MILO Futsal League event for 2019 on the 13th of April at the Beaconhouse Newlands campus. The event was aimed at bringing together a diverse mix of teams from three major cities; Karachi, Lahore and Islamabad to compete in a dynamic environment. At the same time, the focus was on creating awareness about the importance of sports and highlighting the talent of young players on the grassroots level. 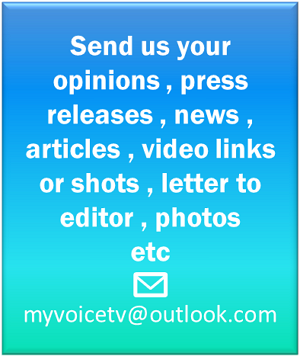 “There is an urgent need to elevate the level of sports in Pakistan. For too long, we have ignored the brilliant talent these young individuals have and there are not enough opportunities available to bring them into the limelight. MILO identified this need and partnered with FC Barcelona to not only, create a sports friendly event for the youth but to also give them a chance to display their potential. We believe in creating the right kind of opportunities for our girls and boys to excel in the world of sports.”, said Ahsan Kakazai – Brand Manager Nestlé MILO Pakistan. MILO Futsal League began in 2018 as a result of a partnership between Nestlé MILO and FC Barcelona. Through this event, the youth has been provided a platform to exhibit their abilities while also getting the chance to train at the Barca Academy under the supervision of professionals. The idea was to generate collaborative opportunities for the youth. Doctor Usman Bhatty – Business Head at Nestlé and Waqas Anwar – Senior Marketing Manager at Nestlé, were the chief guests at the event. The event opened with the National Anthem followed by a press conference. Matches were held and the selected teams competed against each other. To show support for this cause prominent socialites, bloggers and students came to cheer the participants on. The winning teams as well as players were awarded prizes for their efforts. Coach Juan and Coach Enric of FC Barcelona had travelled from Spain to be a part of this event. A concert had been arranged by the management and artists from Nescafe Basement performed at the occasion. The Grand Finale is to be held on the 14th of April and two winners will be getting inducted at the Barca Academy.